New sounds from the homie Jack Travis. He’s back with a vengeance. Livhi was written, produced, mastered, mixed and performed by Travis himself. Definitely vibed to the song and had lots of respect for the fact that he’s a one-man band. Pretty dope. 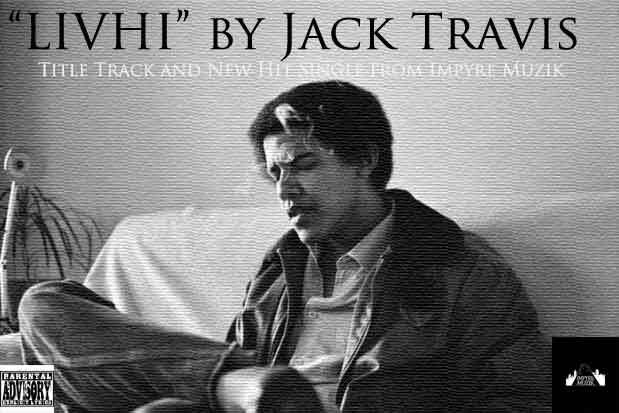 Check out the song below, and LIVHI apparel can be found at http://impyre.wix.com/livhiimpyre ! Look out for an exclusive interview with Jack coming Friday. We talked about new music, the thoughts behind the lyrics, and what JAck thinks of several other Atlanta artists at the moment. You don’t want to miss it!